Congratulations to following individuals who will serve on the State Administrative Committee for a two year term. 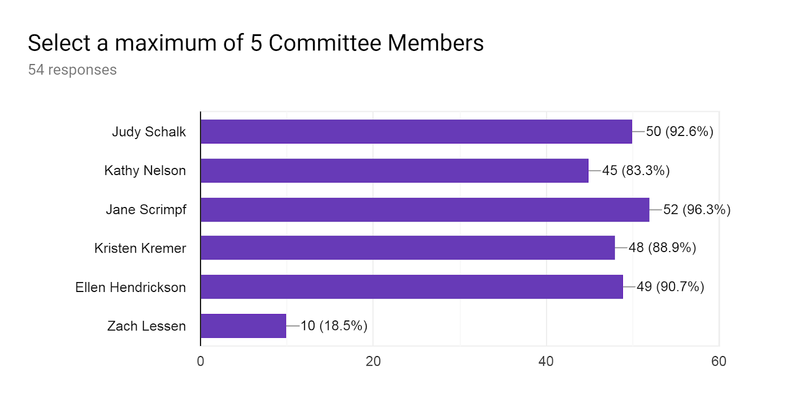 Thank you to all our members who took part in the voting process. We would like to congratulate Greg Lafleur as our Contributor of the Year- Lifetime Achievement. 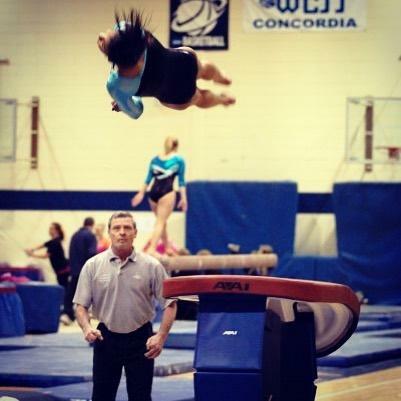 Greg LaFleur has dedicated a lifetime to the sport of gymnastics. His family was recognized at the 2011 USA Gymnastics Business Conference for their extraordinary accomplishments, contributions, and commitment to the sport of gymnastics. Greg has generously volunteered many hours to our state of Wisconsin, Region 4, and USA Gymnastics. He served on the State Board, the National Elite Program Committee, has been a clinician at Region 4 Congress and National Congress. He has also been voted Wisconsin Coach of the Year multiple times for both the boys and girls. Greg has helped many gymnasts receive college scholarships and win National, and even International titles; including winning gold at the Jr. Pan Am games. But what stands out more than Greg’s accomplishments, is his kindness, generosity and lasting impressions he has on his gymnasts and coaching colleagues. 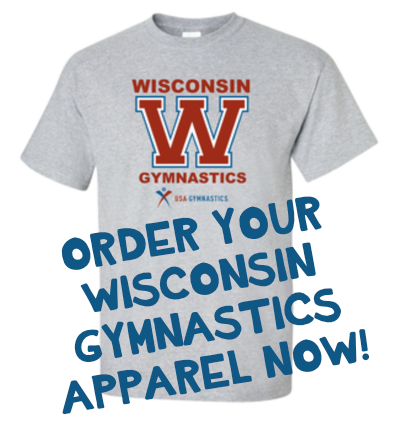 Thank you Greg for all you have done for the sport of gymnastics in Wisconsin! Congratulations to Swiss Turners Gymnastics and all their staff. Their success this past season has earned their program Club of the Year recognition. Bids are being accepted through April 1, 2019 and will be awarded at the next Region 4 Committee meeting (April 11, 2019).